Say hello to the leadership team at in2one Community Church. We are directed by a Steering Committee known affectionately as the SteerCom. 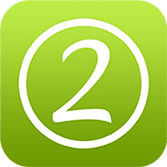 Got questions for the SteerCom at in2one? Contact us by clicking here. 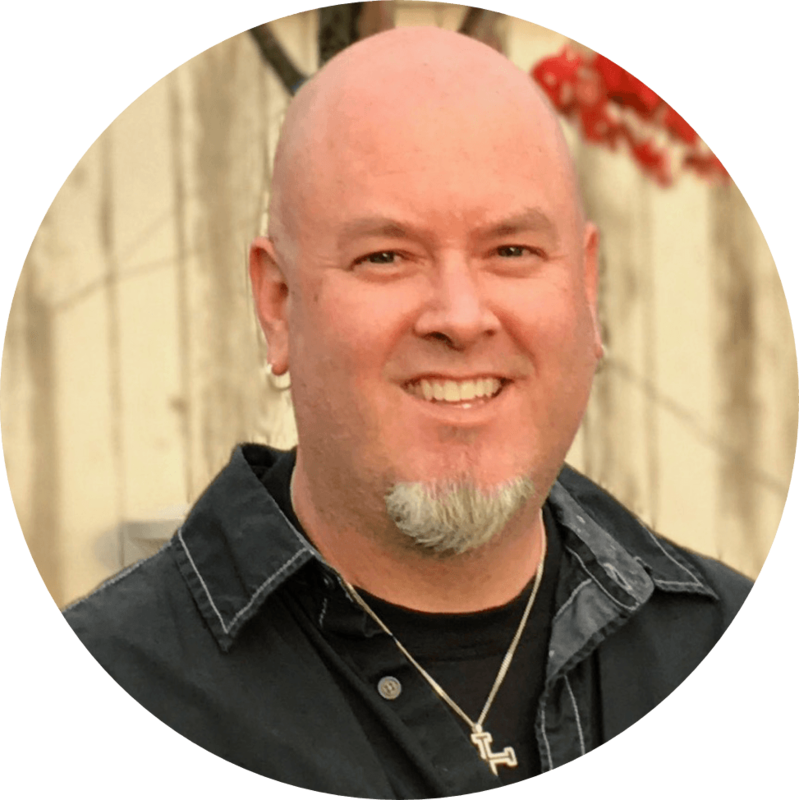 Graham Clinton is the founding and lead pastor of in2one so he's been here since its inception in 2011. He has 3 awesome boys, Merlin, Finnley and Gryphon with his lovely wife Sheryl. Graham has devoted more than 20 years of his life to ministry serving in churches all over Ontario. Graham came to Christ as a young child but became more serious about his faith when he was baptized at age 17. Shortly thereafter he did some time in Fine Arts at York university and then the next step was Bible School in Saskatchewan at Canadian Bible College. When Graham is not pastoring his heart out, he loves listening to music, but continues to favour anything by U2, all the colours bleed in2one. Dan Murphy is father to Abigael and Theodore and husband to Kristen. 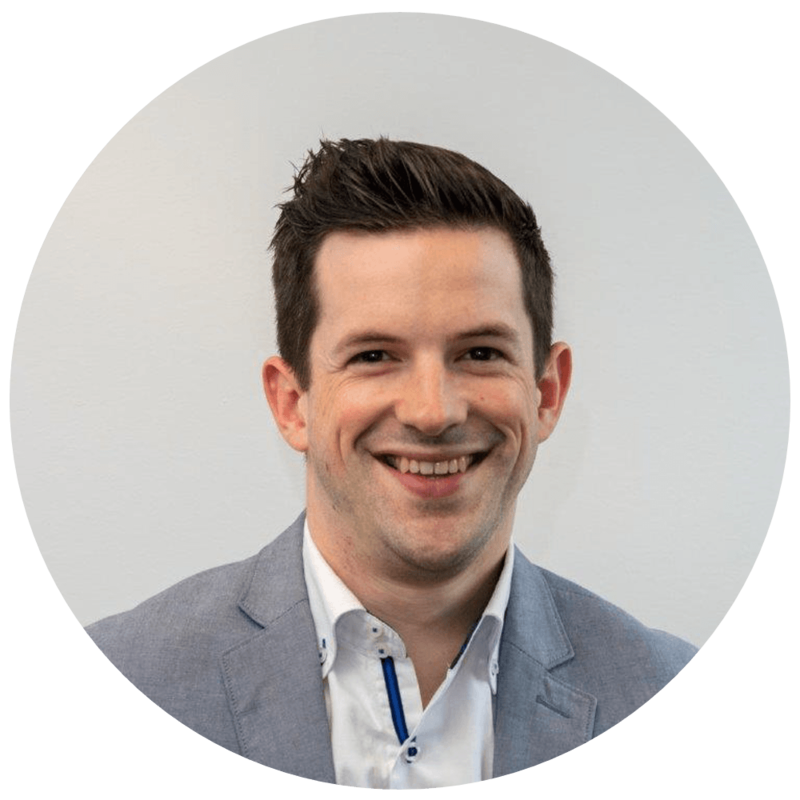 In addition to being the chair of the SteerCom and all round blessed guy, Dan works in digital marketing consulting. Dan came to Christ at the age of 18 at a youth conference in Cobourg, Ontario. Dan serves as worship ministry lead, church website admin, and occasionally makes interesting graphics. Jim Wilson is father to 3 girls, and married to his beautiful wife Julee. 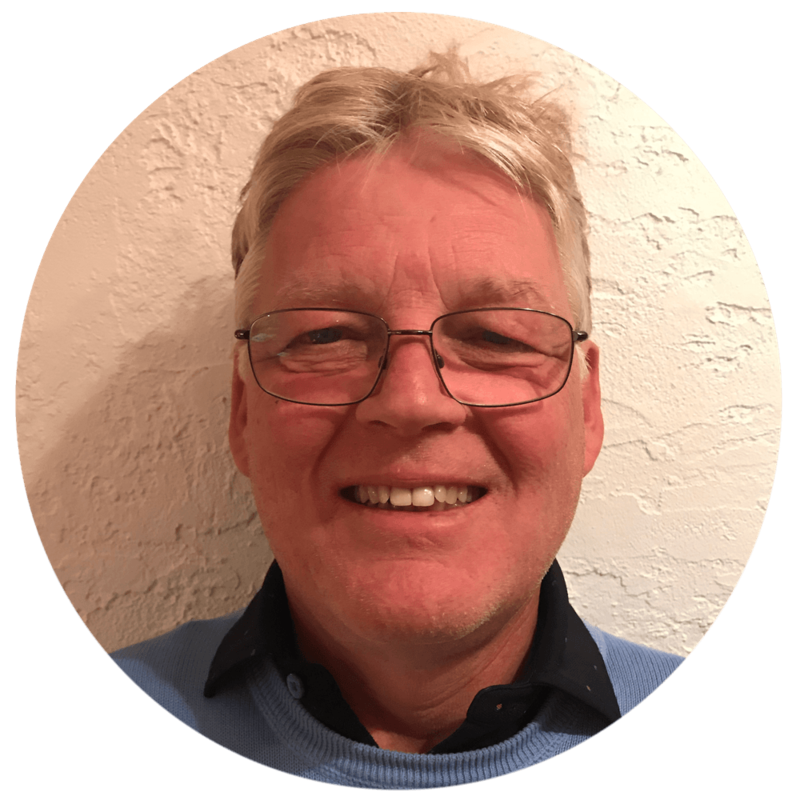 In addition to being the Treasurer of in2one, Jim runs his own business as a Chartered Accountant. Through a tumultuous early childhood Jim came to understand Jesus as Saviour and a rescuer who would never leave nor forsake him. He also serves in2one by leading financial literacy courses and being the first guy to lend a hand when you need it. Kristen Murphy is a mother of two wonderful kids, Abby and Theo. She is also married to an extremely manly and supportive husband, who among other things, writes the bios for the in2one website. Kristen is a Speech Language Pathologist at the York Region District School Board. Kristen came to Christ when she was a child and has been walking with God ever since. 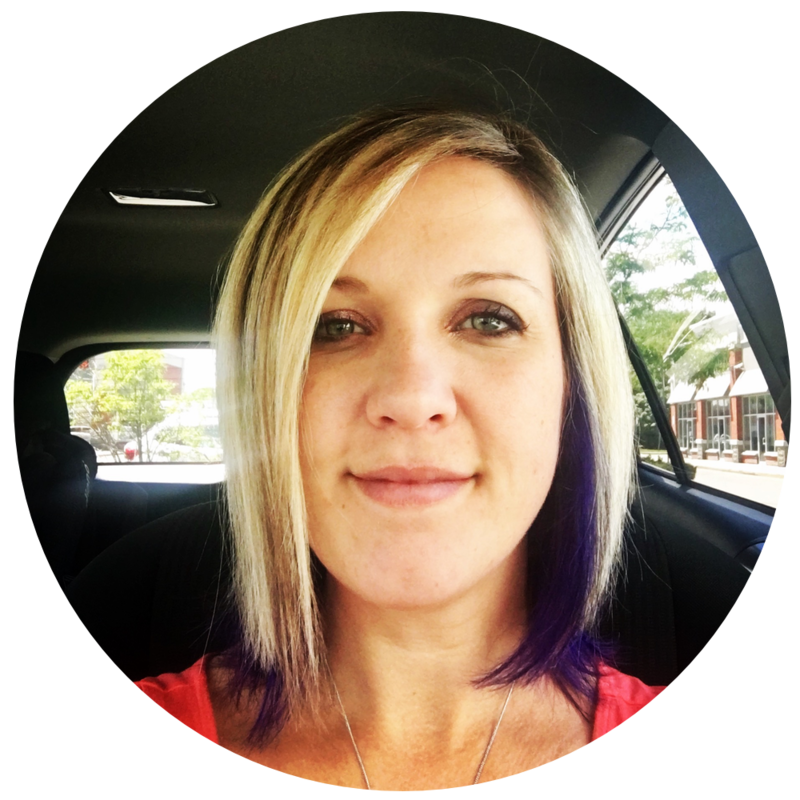 Kristen is the Secretary of the in2one SteerCom and makes sure we stay on track when we meet. She also serves in women's ministry, worship ministry (flute) and in2one beautification. Norm Mitchell is a father of three: Winnie, Isaiah and Jayden and married to his wife Lisa. 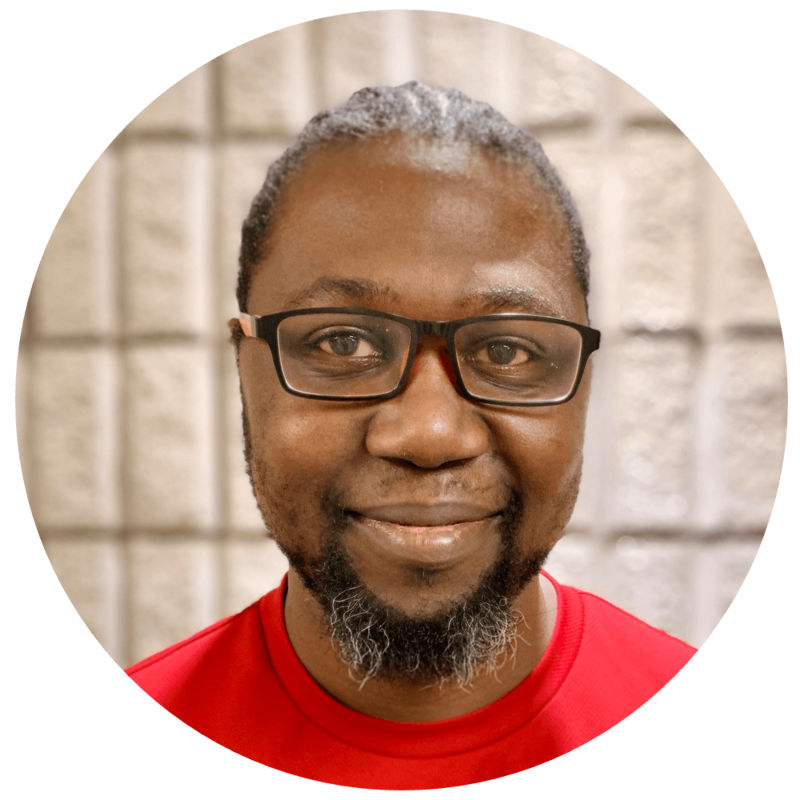 Norm serves on the worship team where he can be found playing bass guitar and at Kid's Church, helping the youngest in our church family understand what it's like to be on this Road Trip in earnest pursuit of Jesus. Matt Smith is a father of one awesome little dude named Eli. Matt spends his days running his own general contracting and property management business. For about eight years Matt followed God's calling on his life to serve, lead and train children in Malawi. 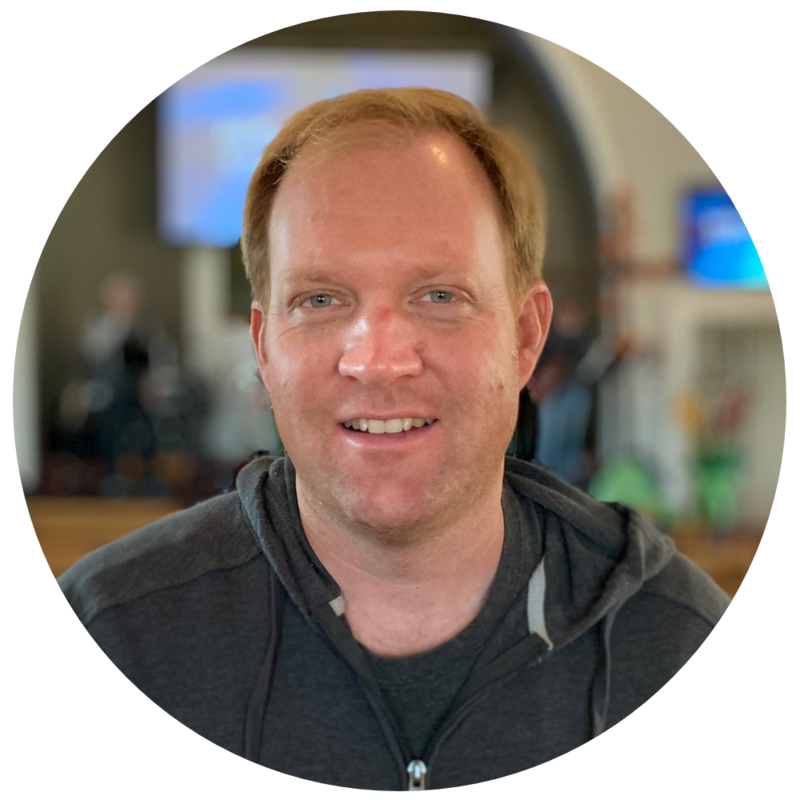 In addition to being an important member of the SteerCom, Matt serves on the tech team, making sure that everyone who joins us at in2one has a great worship experience. Cheryl Lindquist is married to Kit and they have six children; Krysten, Darryn, Leif, Griffen, Ryder and Maverick. Cheryl spends her days working at the Markham Stouffville Crisis Pregnancy Centre, supporting clients through difficult circumstances and working with them as they transition from crisis to thriving. She also runs her own business as a Doula and a summer swim school. Cheryl decided that if having kids early was going to work out well she would need the help and support of her God to make that happen. She has been walking in that faith and trust ever since. 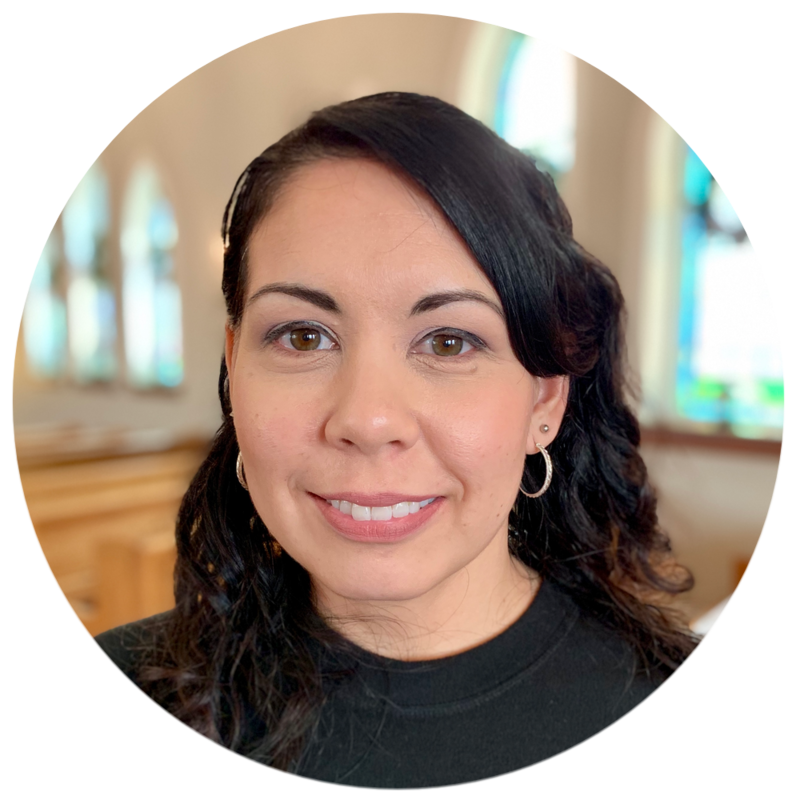 In addition to being a member of the SteerCom, Cheryl serves in Kid's Church, guiding our youngest members towards a life dedicated to following and trusting Jesus. When you follow where God leads you He will always provide what you need. Take the leap of faith!  Sarah Walmsley officially climbed on board to expand her service at in2one Community Church at the onset of 2019. Sarah is married to her husband, Tony and has three tremendous children, Jamie, Aiden and Emma. She has a passion for writing and all manner of creative endeavours which include but are not limited to almost anything involving paper. Sarah came to Christ as a child but become more intentional about her walk with Jesus after her baptism at age 13. Sarah divides her time at In2one between her communications and admin saavy and assisting with pointing our youngest members toward Jesus. She also loves babies and will willingly hold, rock, change and feed any tiny human you give her for as long as is allowable.